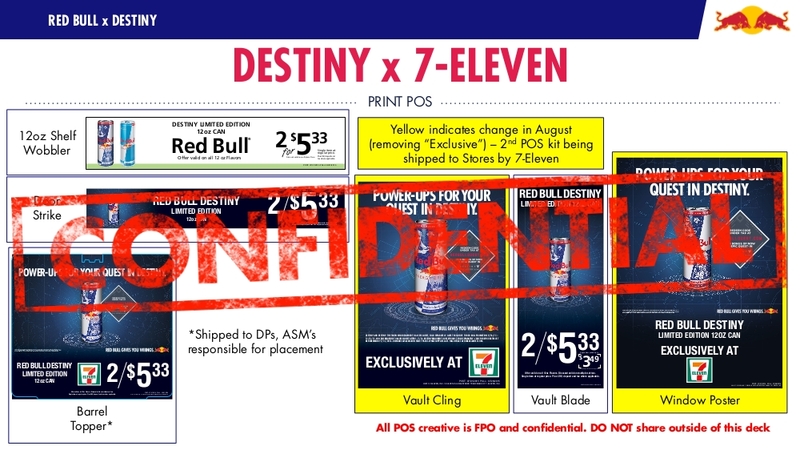 Red Bull will soon sell Destiny edition cans exclusively at 7-Eleven. Prices have been revealed for these Red Bull cans. One can will cost $3.49 or a deal for two cans can be had for $5.33. Red Bull cans will be phased into the current stock from June 22-30 and by July 1, all Red Bull cans should be the Destiny limited edition cans. Destiny, a game developed by Bungie and published by Activision recently announced their next DLC named The Taken King. Players who purchased the first two DLC will have to rebuy them in order to get the Legendary edition of the DLC if they want new emotes. The emotes have not been revealed but most are expecting new dance moves. Today, Activision has announced a partnership with Red Bull. Players now will have to buy cans of Red Bull if they want to unlock an "Epic New Quest" in The Taken King. The Red Bull can will also come with a bonus XP code for a 50% gain in xp for a 30 minute period. XP codes can be used starting July 1, 2015. The new quest will be available once The Taken King is released on September 15, 2015. Players who thought they needed to pay only $40 or $80 for the new DLC to get the complete update will be very disappointed. The Red Bull Quest is only the first partnership announced by Activision to generate more income from their Destiny franchise. Can we expect more partnership announcements? Based of Activision's other properties, we think there will soon be a Doritos munch for more fun quest and a Mountain Dew climb the King's Throne quest with bonus super buffs. The Destiny Edition Red Bull cans are sold exclusively at 7-Eleven in July. More information on how to redeem the code can be found at Destiny Red Bull Quest. Sony Computer Entertainment Inc. has announced a new Playstation 4 with model series CUH-1200. The new Playstation 4 will be 10% lighter than previous models with a new body surface and finish. The new PS4 will also reduce power consumption by 8%. 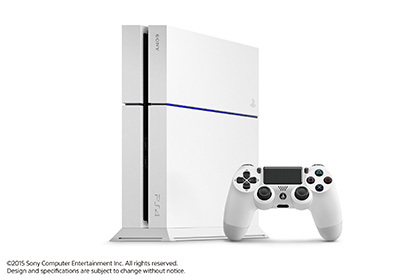 The new Playstation 4 will be released in Japan in late June 2015 with both Black and White color options. A worldwide release for the new PS4 will come soon after. Pricing for the North America new Playstation 4 will be $399. 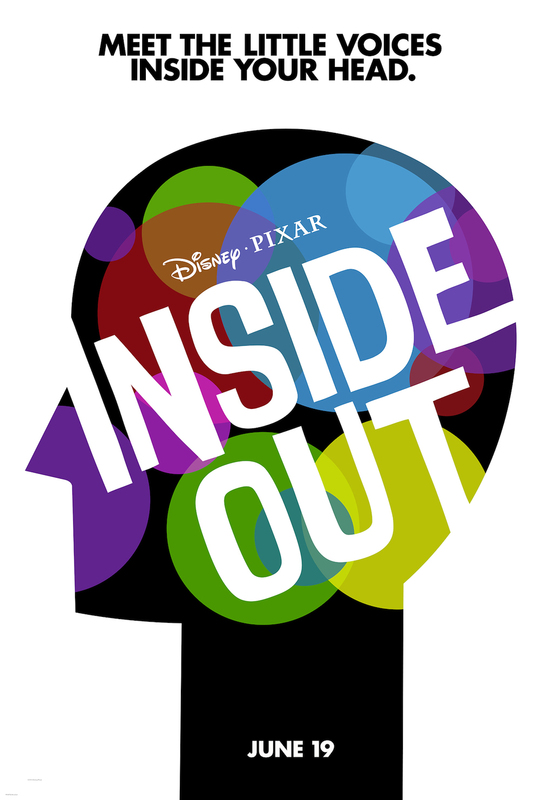 The big movie release this Friday, June 19, 2015 is Disney Pixar's Inside Out. Riley (Kaitlyn Dias) is a happy, hockey-loving 11-year-old Midwestern girl, but her world turns upside-down when she and her parents move to San Francisco. 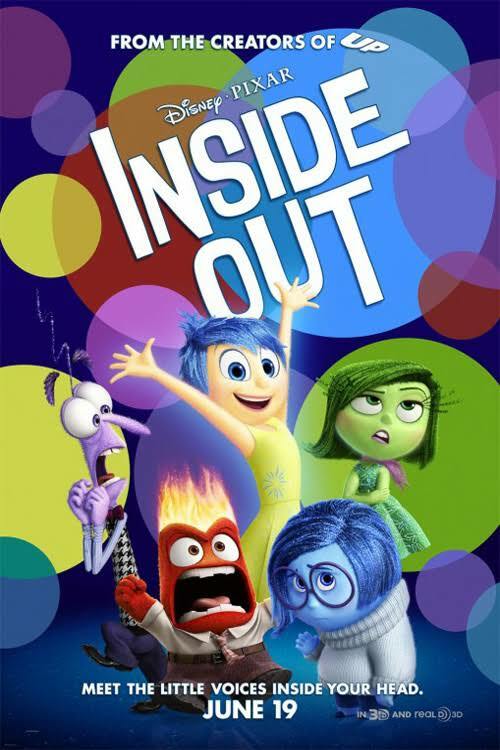 Riley's emotions -- led by Joy (Amy Poehler) -- try to guide her through this difficult, life-changing event. However, the stress of the move brings Sadness (Phyllis Smith) to the forefront. When Joy and Sadness are inadvertently swept into the far reaches of Riley's mind, the only emotions left in Headquarters are Anger, Fear and Disgust. At today's Microsoft E3 2015 press conference, Microsoft has announced that the Xbox One now has backward compatibility. Owners of the Xbox One console and Xbox 360 game discs can now pack away their 360 and play their games natively on the Xbox One. The first Press Conference for E3 2015 is scheduled for Sunday June 14, 2015 by Bethesda. 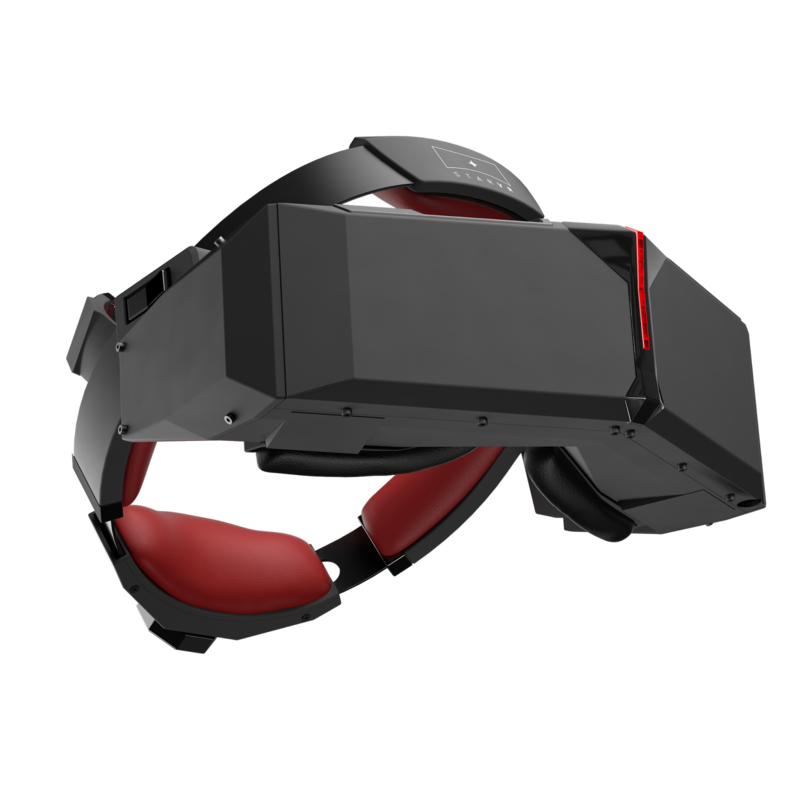 Starbreeze Studios has announced their VR headset StarVR at a Pre-E3 party on June 13, 2015.
more than 75% of the entire human vision, 32:9 5120x1440pixels Quad HD panel, and position tracking. Oculus invites you to join the livestream starting 10am PT Thursday morning on Oculus.com and Twitch.tv. Watch the teaser trailer for the final Hunger Games movie Mockingjay Part 2. Oculus Story Studio has created another VR experience named Henry, a comedy about a hedgehog coming July 28, 2015. Future owners of the Oculus Rift, shipping in Q1 2016, will be able to experience Henry for free as Oculus Story Studio's mission is to inspire VR creators and filmmakers. 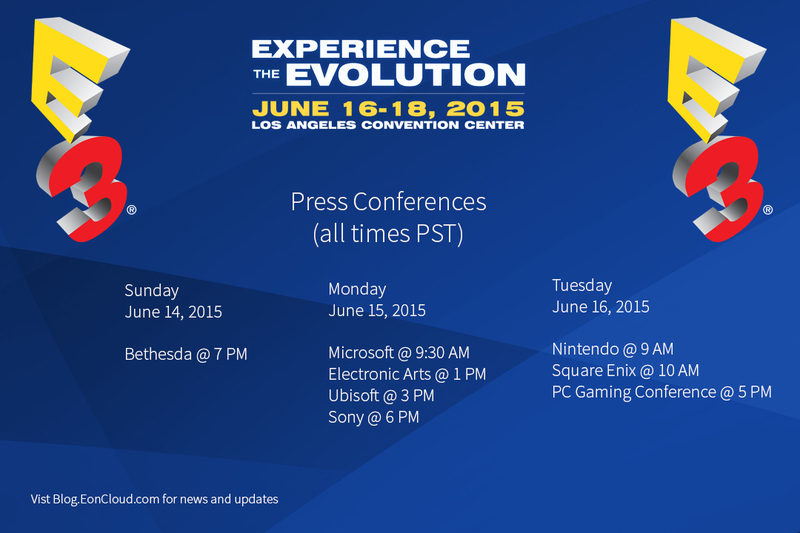 Microsoft is holding their E3 2015 Presentation on June 15, 2015. During the keynote, Microsoft is expected to reveal some surprises and one of them has been leaked by Amazon. Microsoft will be selling a new model of the Xbox One, now with a 1TB hard drive and a new controller that has a headset input jack. The Xbox One console will be available on June 15, 2015 for the price of $399.99. Current Xbox One consoles include a 500GB hard drive and are available for $349.99. The big movie release this Friday, June 5, 2015 is Spy. Eddie Redmayne Cast As Magizoologist Newt Scamander in Fantastic Beasts and Where to Find Them. J.K. Rowling, author of the Harry Potter book series will be the screenwriter for the upcoming trilogy of movies Fantastic Beasts and Where to Find Them. Fantastic Beasts and Where to Find Them is a book written by Newt Scamander. The book was required reading for students of Hogwarts. Eddie Radmayne has been cast as Newt. The movie will present some of the magical creatures that are found in the magic world of Harry Potter. Fantastic Beasts and Where to Find Them is scheduled for release in November 2016 at your local movie theater. Bethesda Softworks has officially announced the Fallout 4 game is under development. The world premiere of Fallout 4 will be shown at Bethesda's E3 showcase presentation on Sunday, June 14 at 7 PM PST. PC Gamer has revealed that Microsoft will be attending the PC Gaming Show. 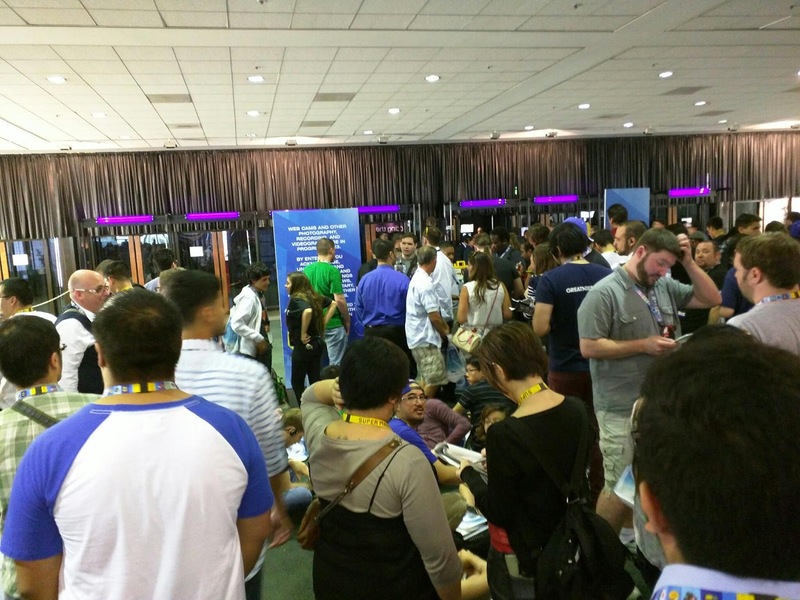 Why will Microsoft attend this event when they have their own Xbox E3 2015 Event? The reason is because of Windows 10. The aim of Windows 10 is to unify all Microsoft products such as Windows Phone, Xbox One, Holo Lens, and Surface by using one code base. This close integration would mean an Xbox One app would be on the desktop or laptop making some Xbox One functions seamless to use across multiple Microsoft products. Hosted by Sean ‘Day’ Plott, the PC Gaming Show will take place at the Belasco Theater in Los Angeles on Tuesday, June 16, 2015. In partnership with Twitch, the PC Gaming Show will be streamed live, and feature new game reveals, updates on beloved series, and perspectives from key PC developers. You can play a demo of Nintendo's Mario Maker game for the Wii U at participation North America Best Buy locations this June 17 and June 20, 2015. Participants will also receive a free limited edition Super Mario Bros. 30th Anniversary button (while supplies last). Mario Maker was first introduced at E3 2014. It allows players to create levels using Super Mario game objects such as green pipes and mushroom bad guys. Levels can be shared with others to play. 2K and Firaxis Games have announced that XCOM 2 is in development. Those interested in the Advent Administration http://www.adventfuture.org/ will find that the website will redirect to xcom.com after first displaying the "We are still vigilant" image to the right.